On a cold and damp night in Glasgow the lights of the Barrowland were shinning bright in the night sky. The crowds gathered in front of the venue, young and eager to see their idols. This sold out show from Sundara Karma had all the makings of a classic. First up on the night was Manchester’s Phoebe Green, she strolled on to the stage and played a set that seemed to be a little laid back , synth pop could have been the background music. Until they played their latest release “Dreaming Of...’, this seemed to grab a little attention from the subdued Barrowland audience. They left the stage the same way they came on …. nothing had changed. The lights dimmed and the lights lit up showing the name “WhenYoung”, there was an orange glow from the stage and as the Irish (London based) band took to the Barrowland stage. They knew what it meant to step out in to this famous venue and they delivered what the crowd was looking for in the build up to headline band. Lead singer Aoife Power and Niall Burns burst on stage, straight in to “Pretty Pure” an upbeat indie with a hint of rock explosion had the Glasgow crowd hocked from the opening guitar riff. 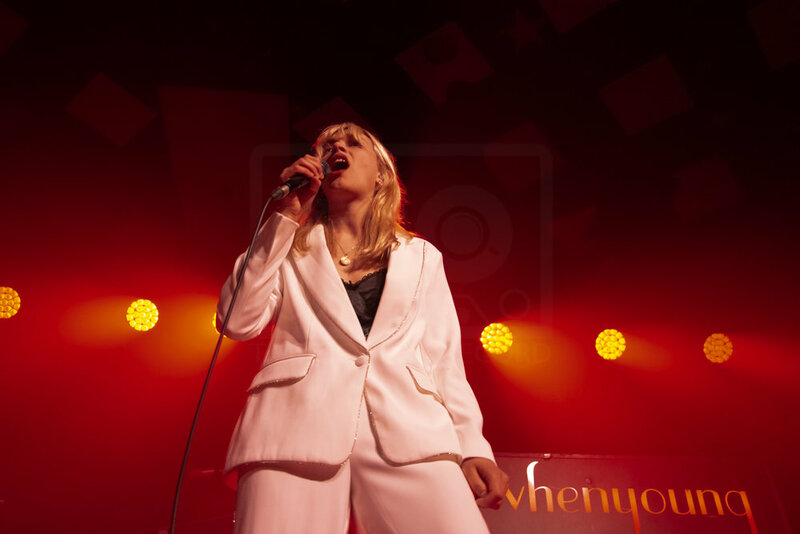 Aoife wearing a white suit, long blonde hair and vocals like welsh singer Cerys Matthews from Catatonia and stage presence like Debbie Harry (Blondie). She knew how to work the audience with songs “In My Dreams” & “Blank Walls” covering every part of the stage with thundering drums and massive guitar riffs. Aoife & Niall worked the stage together before introducing their new single “Future”…. 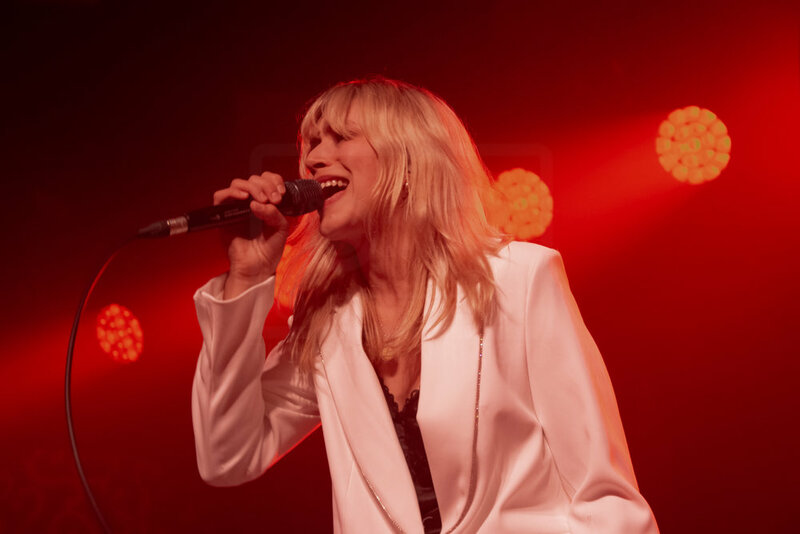 They were the perfect support band and setting the level with “Given Up” and “Never let go” before thanking the Glasgow audience….. They left the crowd wanting more and some of them must have been thinking what just happened!!…. Sundara Karma had to produce a killer set to reproduce what had just happened… If you have never seen WhenYoung they have to be a band you look out for, they won’t disappoint….. 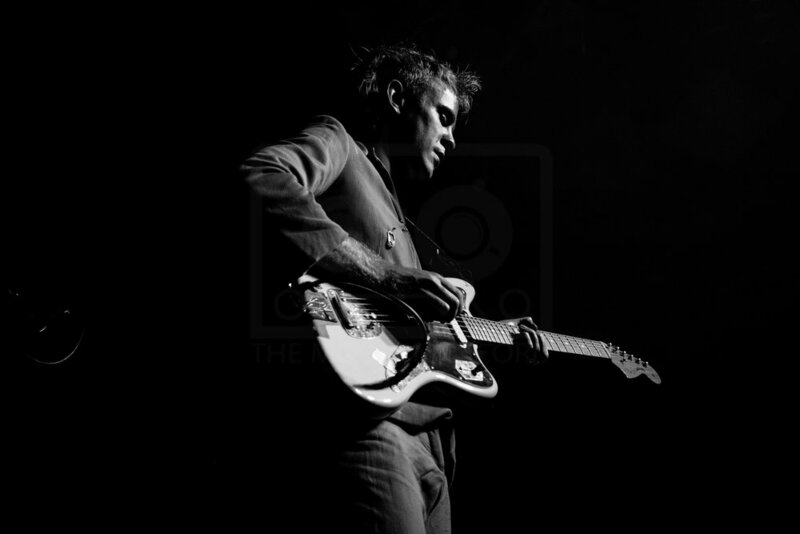 I am not sure if this was an off night, the music was there … there just was no passion in delivering the product to the audience. Oscar had promised a fun night in Glasgow, this was still to happen. Playing through “Greenhands”, “Sweet intentions” & “Rainbow Body”, they just didn’t seem to be able to capture the audience until, “Symbols of joy & Eternity” that seemed to involve the audience more … maybe the audience knew the end was near… the Sundara Karma left the stage …. And what seemed like an eternity before their return … as Oscar was having a costume change before going through a fun part of the night … with confetti dancing and sing a long…. To “Song for my future self”, “Indigo Puff” and closing with “One last night on this earth”. I feel the Glasgow audience were hoping for something more, it wasn’t, as they were promised a fun night, instead they were watching something that was not… A few good songs and a lot more prancing around from Oscar. 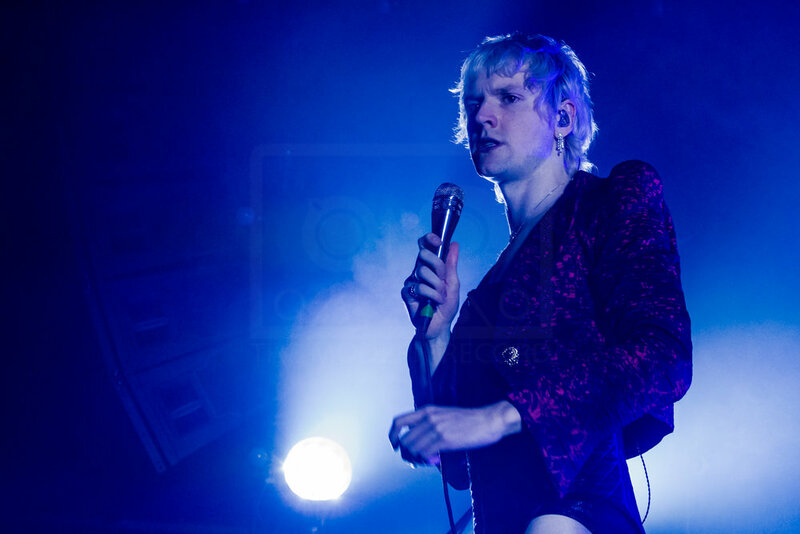 Sundara Karma, not sure if this was just first night nerves, but they left the building and never came through with the hype they have created from your Altair and alter ego….